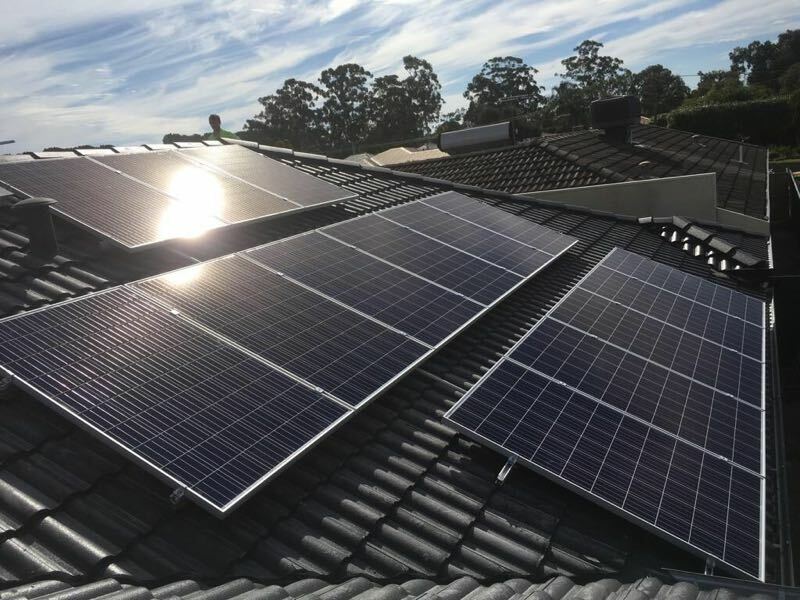 In this huge solar panel repairs and servicing guide for Perth, we’ve put together everything you need to know about solar repairs. Have you noticed any of the following with your solar panels? Should my solar panels be serviced regularly? Are my solar panels durable and how long will they last? How should I go about cleaning my solar panels? 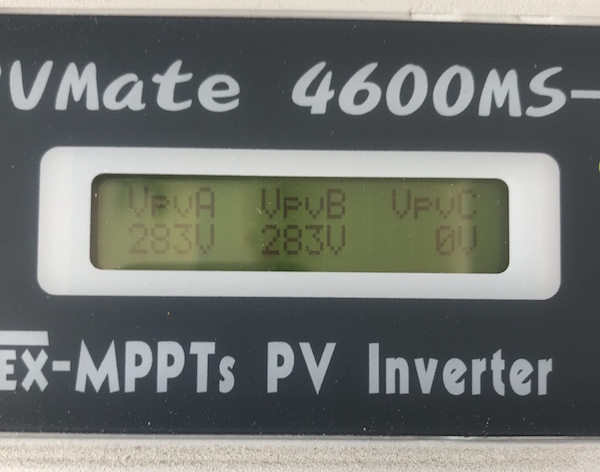 How Much Does Solar Inverter Replacement Cost? What Solar Panels Are The Most Effecient? Why Are My Solar Panels Losing Efficiency Over Time? How do you Calculate The Efficiency of Solar Panels? How to Repair Solar Panels? What Effects the Efficiency of Solar Cells? What is the Cost of Maintaining a Solar System? Do Solar Systems Need To Be Repaired Often? What is the Cause of Solar Panel Degradation? How Often Should Solar Panels Be Replaced? On Average, How Long do Solar Panels Last? Do Solar Panels go Bad? Can You Recycle Solar Panels? What is the Best Solar Panel Warranty? Does Home & Contents Insurance Cover Solar Panels? How Often Do Solar Systems Break Down? How to Repair Broken Solar Panel Glass? 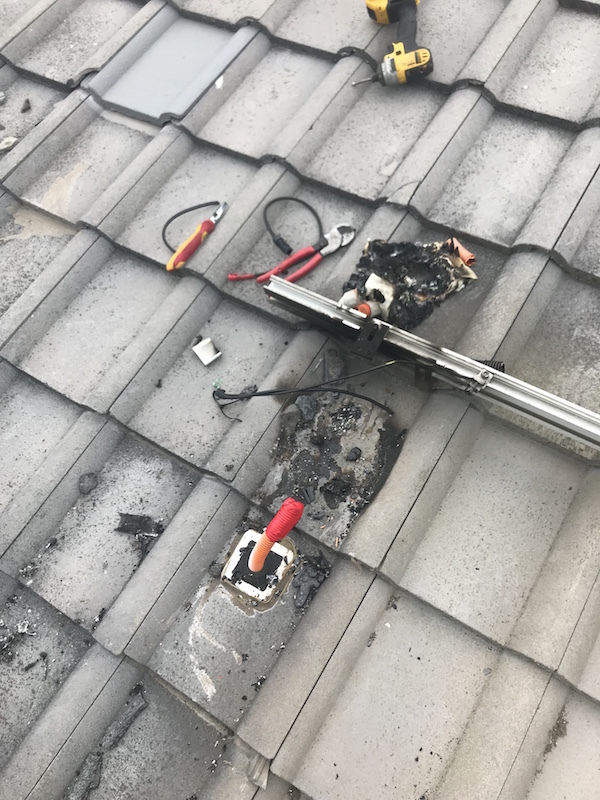 Can Lightning Damage My Solar Panels? How Often Should You Clean Your Solar Panels? Can You Clean Solar Panels With a Pressure Washer? The solar inverter is the most important part of your solar panel system. Solar inverters do lose efficiency over time. An accredited solar installer can check your inverters and often will find issues that are causing your system to lose efficiency. 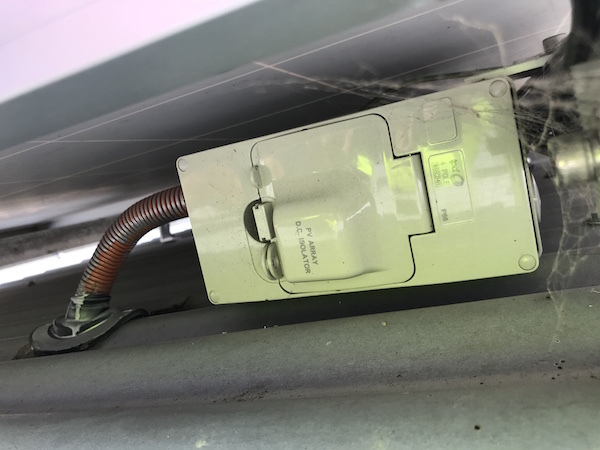 It could be that the inverters were not correctly installed or a connection has come loose. Your system can be returned to close to full capacity once you get the inverters fixed. In some cases the inverters may be too badly damaged and then you'll need to get them replaced. The costs of repairs and maintenance for inverters can be broken into two components: the cost of inspection and/or cost of replacement. 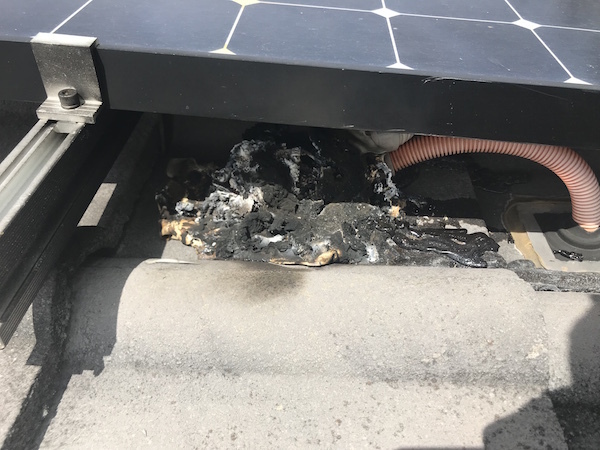 At least once a year you should get your solar inverters checked. It’s difficult to give an exact price as the price depends on whether you’re within the Perth metro, whether your system is covered by warranty and whether the replacement inverter is onsite. 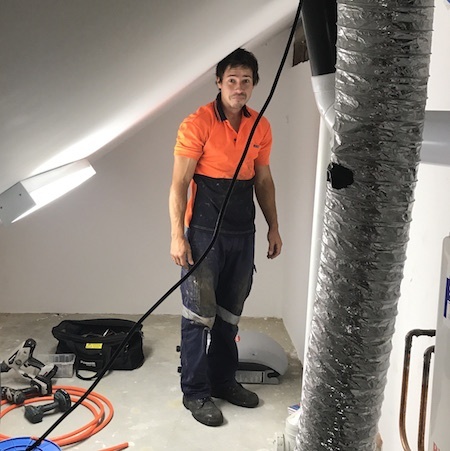 But assuming you’re located in Perth, covered by warranty and you have new or refurbished inverters on hand the cost is between $90 – $175 inclusive of GST. The bulk of the cost for delivering this service is the travel cost of getting to your house and back. If you unfortunately have damaged solar inverters and no warranty, we can recommend suitable replacements. The most efficient solar panels are known as “Tier 1” Solar panels. Make sure you do comprehensive research though! 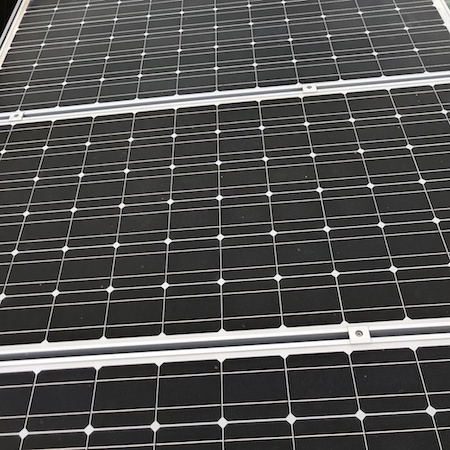 There are some companies that advertise their panels are Only trust the manufacturers with a proven track record as they make the highest quality and most efficient solar systems. In short yes, solar panels do lose efficiency as they age. As with most things, time is the enemy! However, if you have quality solar panels, like we install, the loss in efficiency is only 20% in 25 years. The efficiency of a solar panel is calculated by measuring how much sunlight is captured and converted into electricity by the solar cell. The nameplates of the solar panels being installed will tell you their efficiency. Technically a solar panel can be repaired. But in reality the cost of repairing a solar panel and the effort involved usually results in replacing the panel being a better option. Check to see if the panel is still under warranty. If it is, call us as we can help you start the claim process with the manufacturer. There are many things that impact the efficiency of solar cells. Solar cell efficiency can be impacted by the angle the panels are installed compared with the azimuth of the sun. The age of the solar cell, the material the solar cell is made of and the cleanliness of the panels are all factors that affect the efficiency of solar cells. When you're looking into solar systems and deciding on the best return for your investment, make sure you consider the cost of repairs and maintenance. The benefit of high quality solar panels is that they are extremely durable and require little maintenance. We recommend you make sure that your solar system is not losing efficiency as in running at maximum capacity by engaging an accredited solar installer at least once per year. With high quality solar panels the maintenance costs are usually limited to the yearly check ups by a accredited solar installer. In Perth, the typical cost for an inspection by an accredited solar installer is between $150 and $300 including GST. This will cover a check up of the rooftop mounting, panels, cables, connections, inverters and DC isolator switches. You should get your system inspected at least once a year. There’s an additional cost if your solar inverters need to be replaced. There’s the cost of the new inverters and the cost to install them. If you have good quality solar panels then you won’t need a lot of maintenance. There are quality solar panels that have been designed to suit Perth’s harsh environment. Make sure you get them installed by an accredited Perth installer. You should get the system checked and have the panel cleaned at least once a year. That way you’ll ensure the solar system is performing at maximum capacity and has no signs of faults. On the other hand, cheap solar panel systems may need o be inspected more than once a year. Quality solar panels are remarkably durable. Cheap solar panel are not. 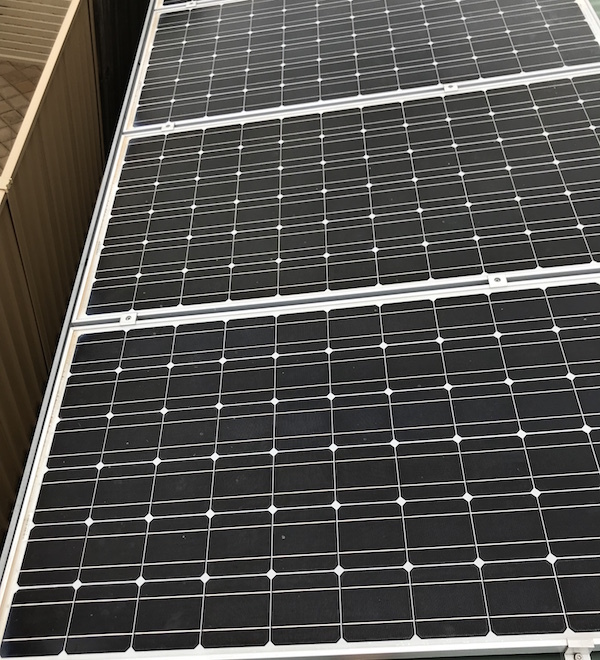 Quality solar panels are designed with materials that can withstand Perth’s climate, including hail and hot and cold temperatures. High quality panels have incredible warranties despite the panels being exposed on a rooftop to the sun’s powerful UV rays. There are a variety of reasons that cause a solar panel to degrade over time. These include dust and debris, the weather including strong winds and hail and low quality panels manufactured using cheap materials that are not durable. For 365 days a year and approximately 8-10 hours per day, solar panels are exposed to the extremes of Perth’s weather – make sure you get proven high quality solar panels with the best warranties. Solar panels should last for between 15-20 years once you get a new solar system installed. Having said that, there are some cases where it may be necessary to replace your panels due to laws and regulations changing. For example you solar panels become faulty or damaged or you want to upgrade or change the layout of your system. We may offer to pay you for the old panels that are needing to be replaced assuming they are in good condition. The manufacturer’s provide warranties of various lengths depending on the quality of the solar panels – well maintained solar systems and panels should lat the full length of the manufacturer’s warranty. The highest quality solar panels should last 15-20 years as they are extremely durable. Low quality, cheap solar panels that have been manufactured with cheap, recycled materials are the most likely cause for a solar panel to go bad. However, any solar panel can have unknown issues when they are unboxed. If quality solar panels go bad they will be covered by the most watertight warranties available… but it’s very rare that a quality panel goes bad. If solar panels are recycled properly, the disparate materials will be separated and recovered with minimal damage and loss of material. Some companies have developed a system to recover over 95% of a panel’s materials. You may have chosen a 3KW or 5KW solar system when you first invested in solar. For whatever reason, your energy requirements have increased and you now want to upgrade your system or add additional solar PV panels. But upgrading or adding panels is not as easy as you would think. 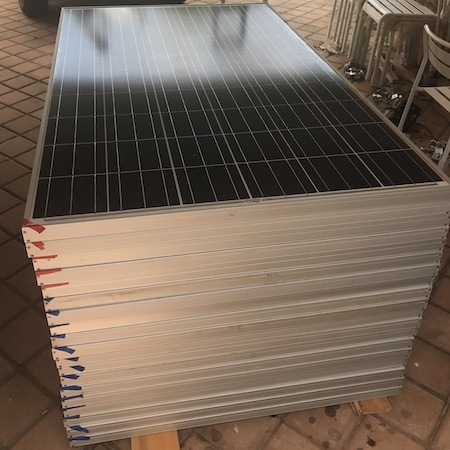 There are actually a few factors to consider and if you want everything setup correctly you'll need the input of a qualified solar installer. If you get the wrong advise and buy additional panels that can't be used with your current system you're going to waste a lot of money. Adding a second solar panel system requires a high attention to detail. To install a secondary solar system on your property you’ll need to meet a number of conditions. Speak to one of our qualified representatives to understand your options. Investing in solar panels is a $3,000 - $8,500 investment and therefore it makes sense to pick a solar system that has a great warranty. The best solar systems have warranties of 25 years! Your solar panels or inverters could be damaged during installation. To protect yourself against this risk make sure your solar installers are fully insured. Check with your insurer whether solar panels are covered by home and contents insurance. The best solar panel warranty at the moment is from the LG-Neon series. Their warranty is a 25 year performance warranty and a 25 year parts and labour warranty. You should always check with your insurer, but in most cases solar panels are covered by home insurance. Make sure you call your insurance provider and confirm they’re covered. We can assist with both insurance work and insurance claims. It's not hard to find a solar panel repairs and maintenance company in Perth. But you should really do some extra due diligence because your solar system is worth thousands of dollars. Ask the provider for proof that they are accredited and insured. Follow up with trade references. Look through their online ratings and reviews. You want to find a company that provides a high level of service at a great price - so shop around. Solar panels that are low quality or poorly installed will break down a lot quicker than quality systems that were professionally installed. 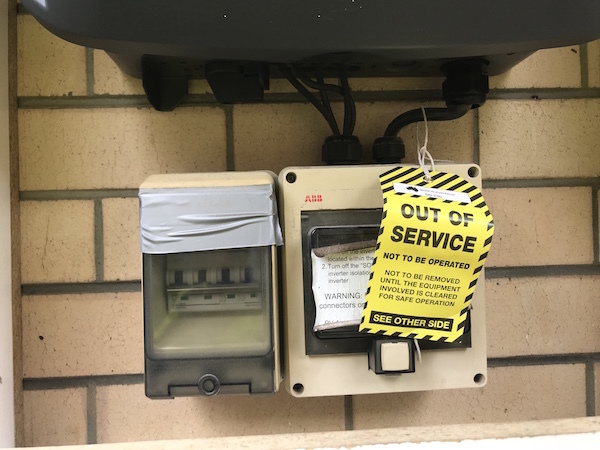 There were a lot of systems being installed about 7 years ago, during the In some cases we are finding that the companies that made inverters 5-8 years ago are no longer in business and the inverters are failing. Repairing broken solar panel glass is not a cost effective exercise in our option. It’s better to get a new solar panel if there has been enough force to crack or break the glass. Lightening can damage solar panels. Lightening is a huge electrical charge containing thousands of volts of energy. This amount of energy directly hitting a specific area will cause damage. However, statistically it is very rare and highly unlikely that a lightning strike will hit a solar panel mounted on a rooftop in Perth. Quality solar panels are manufactured to be strong enough to withstand hail the size of golf balls. If you live in an area that is prone to hail then controlled testing will give you peace of mind. However, if there is ever a hail stone the size of a football then even the strongest panel may be damaged. If your solar panels are dirty, they will lose some efficiency. This could result in hundreds or thousands of dollars in lost electricity. So keeping your solar panels clean is worthwhile. You should clean your solar panels at least once every year. Engage an accredited installer to clean your solar panels if you want it done well and safely. They should use chemical free solutions and equipment that is least likely to damaged the solar panels. But most importantly they will isolate the system correctly to ensure their is no exposure to electricity. If the solar panels become dirty and this “covers” the solar cell then the ability of your solar panels to produce their maximum rated power output will be drastically diminished. We recommend cleaning your panels every year. This advise could change depending on your location and environment. You may need to clean your solar panels more frequently than once per year if you live in a dusty area. You can clean your solar panels using a pressure washer at it’s lowest setting. But you could damage your solar panels if you try and clean them using a pressure washer at it’s highest setting.